Today we are extremely excited to announce that Tom Vasel and Zee Garcia, from The Dice Tower will be returning for Midgard 2019!!! Last year they were a big hit! You don‘t want to miss out on this one! 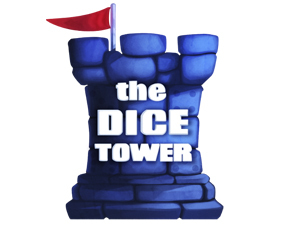 The Dice Tower, started in 2005, and is a network of video and audio podcasts dedicated to promoting board and card games. 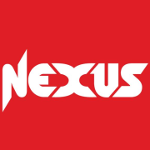 Using video reviews, podcasts, and more, Tom Vasel is joined by a host of gaming enthusiasts whose goal is not just to promote the hobby, but the people who are involved with it. Have you heard about the April ticket sale!?  Seize the opportunity and buy discounted Midgard tickets today! Í dag erum við mjög spennt að tilkynna að DiceTower ætla að koma aftur fyrir Midgard 2019 !!! Á síðasta ári slógu þeir í gegn! Þú vilt ekki missa af þessu! Fyrir þá sem þekkja ekki DiceTower. The Dice Tower,sem hóf feril sinn árið 2005, er rás sem gefur frá sér myndbönd og hljóðupptökur þar sem kynnt eru borðspil og kortaspil. Vissu þið af apríl miðaútsölunni? Grípið tækifærið og kaupið miða í dag!